TimeTec lives and breathes in an online cloud ecosystem, and this fact alone demands us to take a closer look on TimeTec application’s UX or User Experience for the software to be better accepted by the customers. 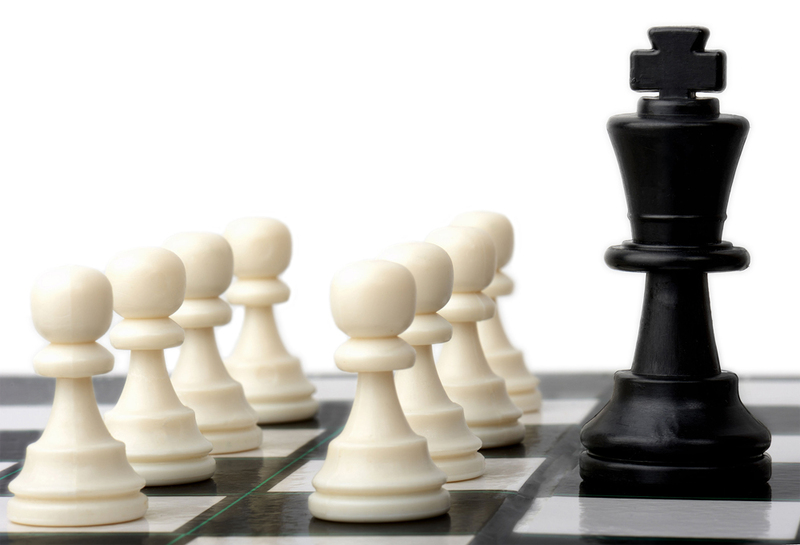 User experience focuses on the human factor instead of the technology. No matter how advanced the technology is when user experience is rated poorly, failure is not far along. And when your product originated in the cloud environment, user experience is THE center stage. Using a cloud system shouldn't feel like anticipating your next move in the game of chess. Earlier this year, the TimeTec website has adopted a responsive design to cater to the exponential growth of mobile users around the world. For those who have no clue, responsive web design basically means that the design and development should respond to the user’s behavior and environment based on screen size, platform and orientation. Regardless of which gadget you use to view the website, it should reflect similar designs. But apart from the responsive website design of the www.timeteccloud.com, the user experience needs to happen in the main application. The User Interface of TimeTec has to be revamped, refreshed and strategized to provide users with positive UX in totality. Let’s take a look of some of the major changes happening in TimeTec as we speak. Rewriting of the Wizard to not only guide the users but also teach them how to use the entire system as we go along. Redesign of scheduling table layout and automate schedule creation to ease the user experience. We are gunning for these expressions from TimeTec users. TimeTec is undergoing major and intensive changes to deliver positive UX to our global users. 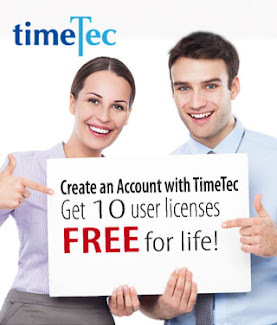 Concurrently, starting 15th August, for each TimeTec account created you are entitled to 10-user licenses full access free for life for you to try and experience TimeTec on your own. Hence, it’s our hope that you can share with us your valuable inputs and thoughts about the software to better the system together. 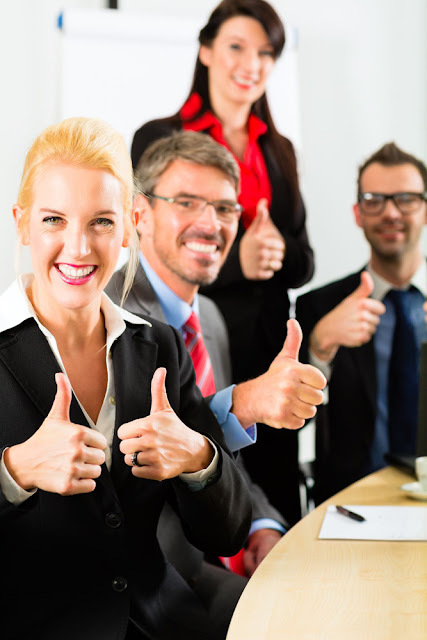 And if your entity has a staff count of 10 and less, you can use TimeTec for free, we promise it'll help you a lot. 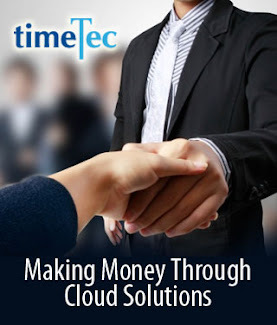 TimeTec, it’s about Time, log on to www.timeteccloud.com to register your free account today!